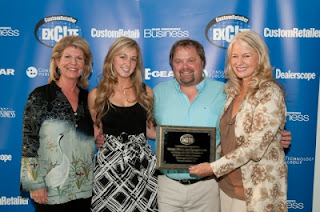 Paradigm® Blog | News & Updates: Paradigm's new Reference MilleniaOne wins an EXC!TE Award at CEDIA 2010! Paradigm's new Reference MilleniaOne wins an EXC!TE Award at CEDIA 2010! Click here to see the award winning product!